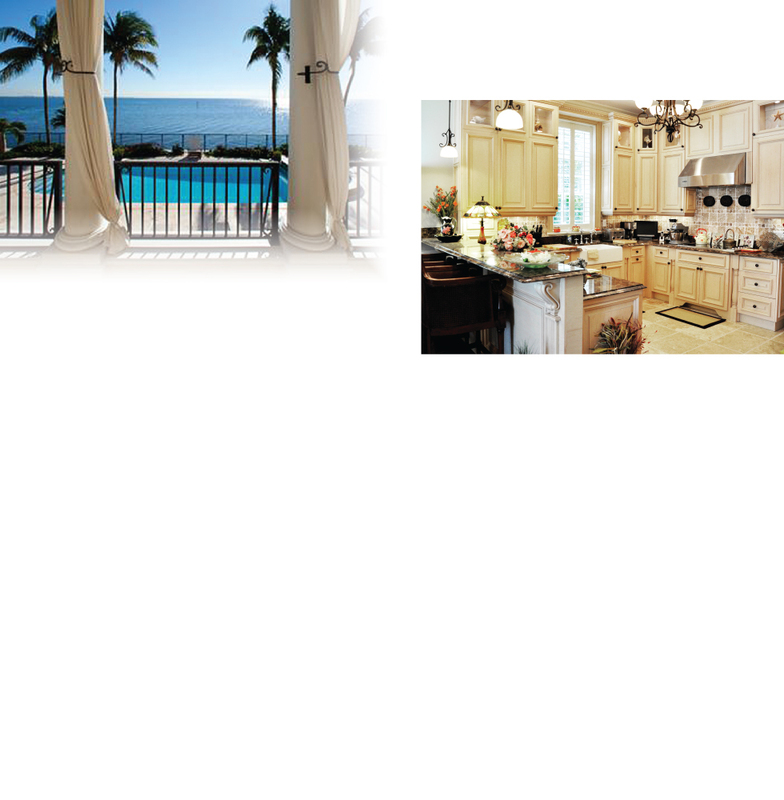 Clearwater Construction Company is a leading custom home builder headquartered in Nassau. Our full service design/build firm offers the most cost effective solution in The Bahamas for luxury and estate home renovations. Whether your home improvement project is a beautiful new custom kitchen or a complete home restoration, Clearwater Construction Company will help you achieve your objectives with the highest quality and most cost-effective renovation solution. We would be pleased to provide additional information about our custom home renovation services at your request.